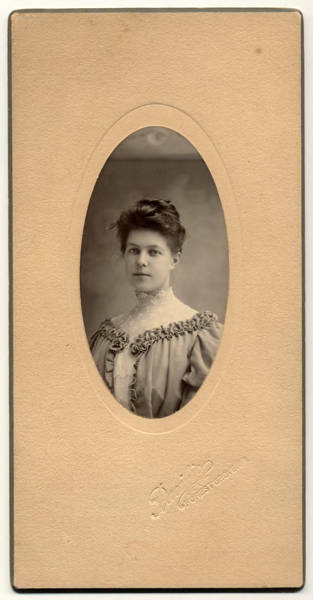 Daisy Abernathy, presumably a student at the Tualatin Academy before Pacific University was established, on December 27, 1905. Abernathy married Olympic sprinter Archie Hahn who coached at Pacific in 1907. Archie Hahn also coached at Princeton University and for 22 years, starting in 1929, at University of Virginia.